Produce the results you desire more quickly. Invest marketing dollars more wisely. 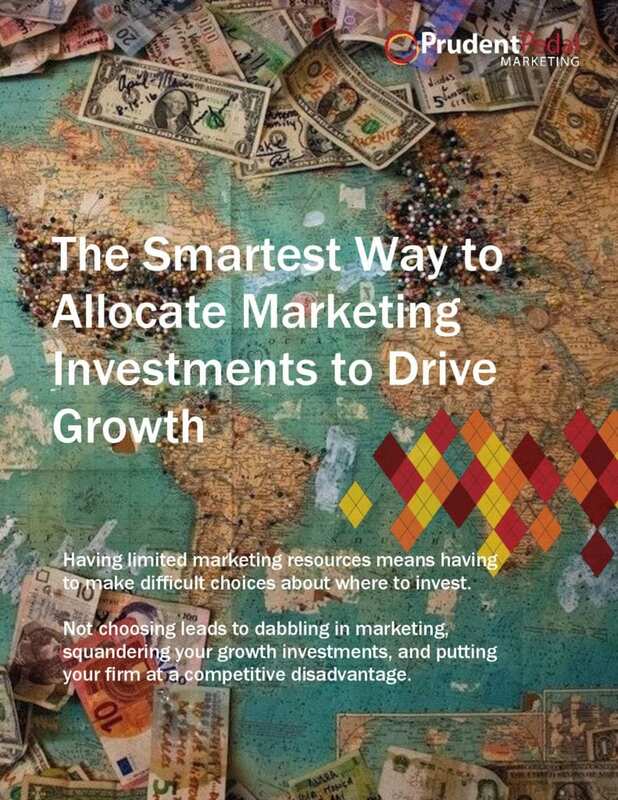 Evaluate both Strategic and Programmatic marketing investments.